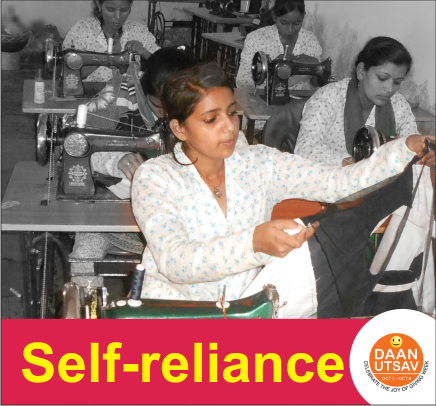 "Capacity building and life skill training"
Rajasthan Samgrah Kalyan Sansthan provides training for capability building and life skill to women self help groups for building their confidence and leadership. 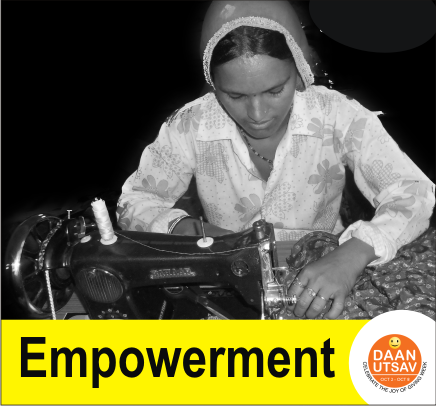 The basic objective of the program is to increase confidence in the women of marginalized section as well as to search hidden talent in women members of these self help groups and to develop their capability. 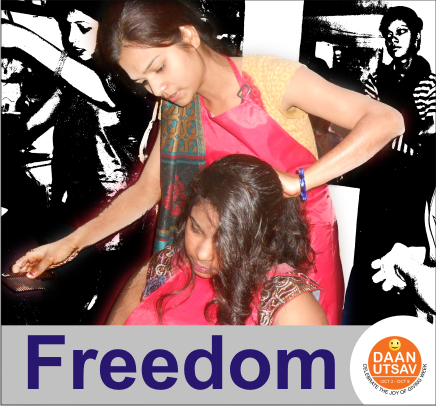 This program is also making them aware of social evils in the society. 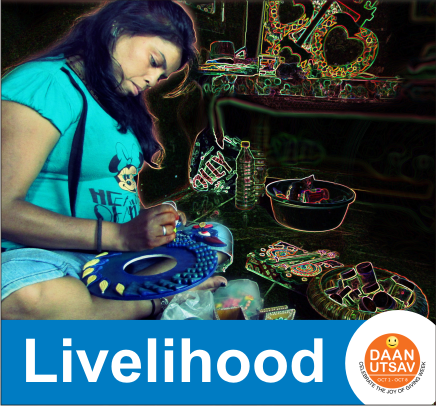 To develop capability building in the members of these self help groups. 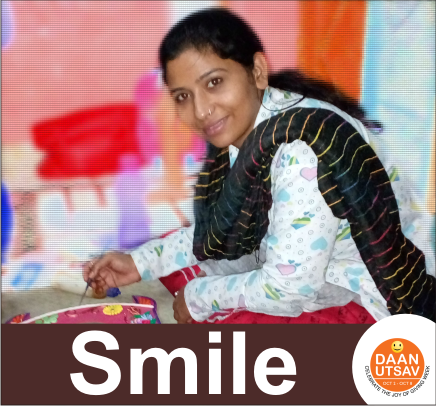 The program is providing training for capability building and life skills to the women members of the self help groups managed by RSKS. 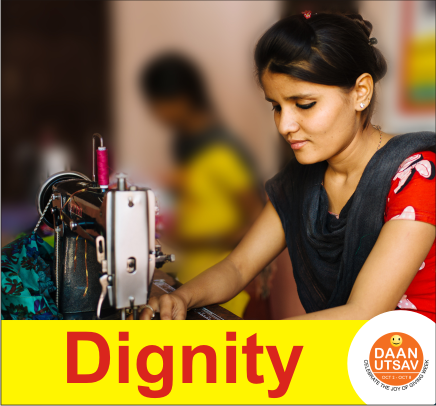 Almost 650 women members of 155 women groups have been benefitted under the program by providing training for leadership development, financial capability, awareness of rights and this significant efforts is still continuing in the interest of deprived women.